Dispose of rubbish, especially glass bottles and cigarettes, responsibly. Do not throw cigarette ends out of car windows. 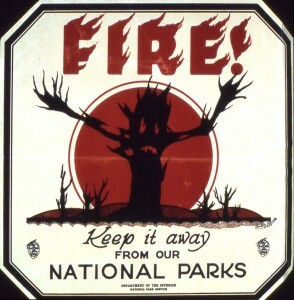 Do not start a bar-be-que or open fire on moorland or farmland. Immediately report any signs of smoke or fire by calling 999…don’t assume that somebody else will report it! 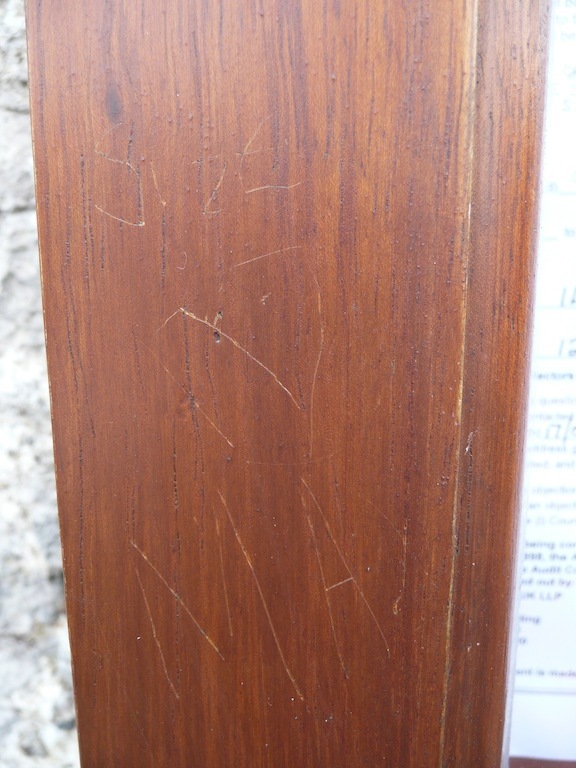 Whilst cleaning the village noticeboard the other day (which was paid for by a grant from the Peak District National Park Authority), Sheila H noticed that somebody had vandalised it by carving their name, and various other works/pictures into the woodwork. 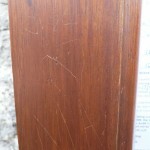 We hope that the damage is just superficial, but it will cost time and money to repair. This isn’t the first time that property in the village has been vandalised, and we are certainly noticing an increase in antisocial behaviour (e.g. parking, litter, noise, trespassing, dog attacks). The National Park Authority talks of sustainable tourism, but the sad reality is that tourism has a detrimental impact on the lives of the residents of our village and the wider National Park. Those of us who are lucky enough to call Sheldon “home” are very happy to share it with visitors who respect our property and the surrounding countryside.